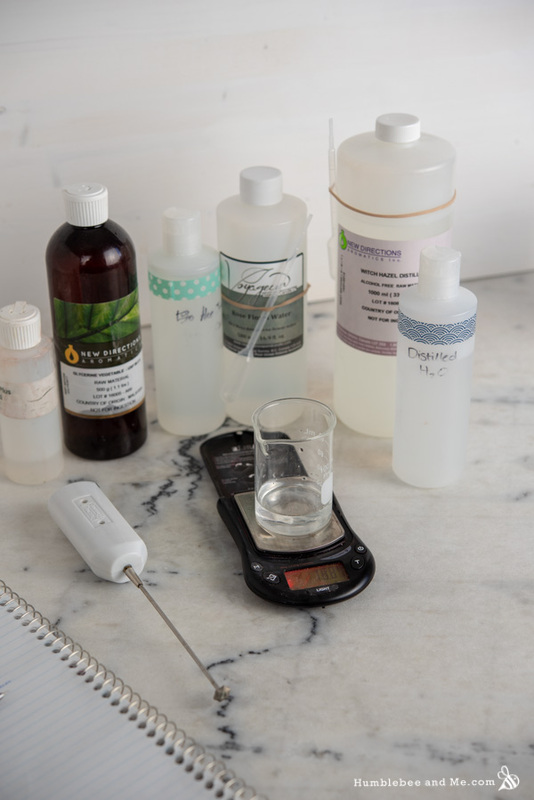 For starters, my DIY version uses more rose hydrosol than I suspect the Thayer’s one does—their ingredient list has the rose hydrosol after the vegetable glycerin. 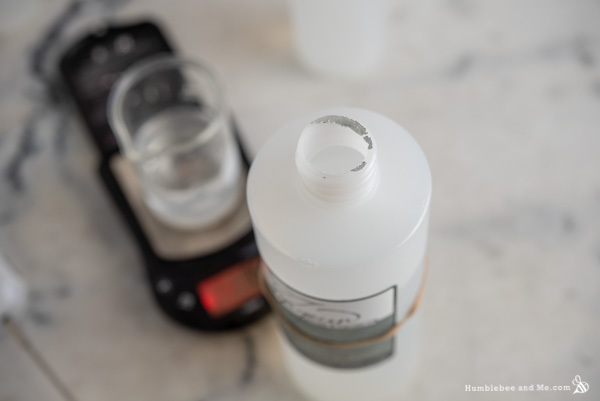 Given glycerin is usually used at pretty low percentages (especially in a watery leave-on product like this one where its stickiness is likely to be noticeable) that means the original was probably pretty low on rose hydrosol. 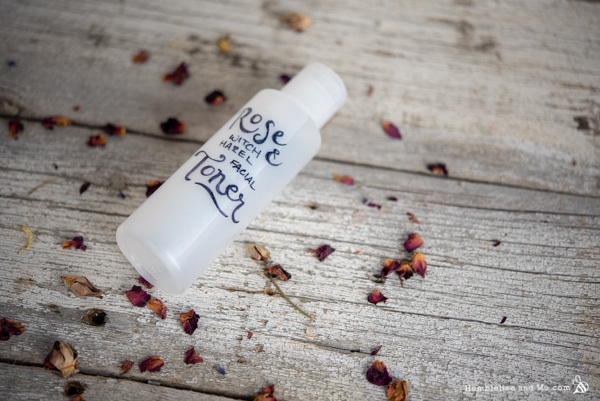 That’s likely why their product also includes a rose fragrance—they aren’t getting a ton of scent from the hydrosol. We’re getting all our rosy goodness from the hydrosol, though. Swoon. I also included a bit of panthenol, aka vitamin B5, because it is skin magic. From Lotion Crafter: “Studies have shown D-Panthenol promotes stimulation of epithelization, granulation, mitigation of itching and has an anti-inflammatory effect. When used in formulations over the course of three to four weeks, it has the potential to improve the appearance of the skin, including dryness, roughness, scaling, pruritus and erythema. Further, its moisturizing properties improve stratum corneum hydration, reducing transepidermal water loss and maintaining skin elasticity and softness.” See? Skin magic! As of this writing there is a world-wide shortage of panthenol (sob), so if you don’t have & can’t get any I have listed some suitable substitutions after the recipe. We’ve also got some witch hazel for some refreshing astringency, but you won’t notice its characteristic musty scent in the end product. Some aloe vera juice brings wonderful skin-soothing goodness to the toner, and a touch of vegetable glycerine adds some non-sticky humectant power. 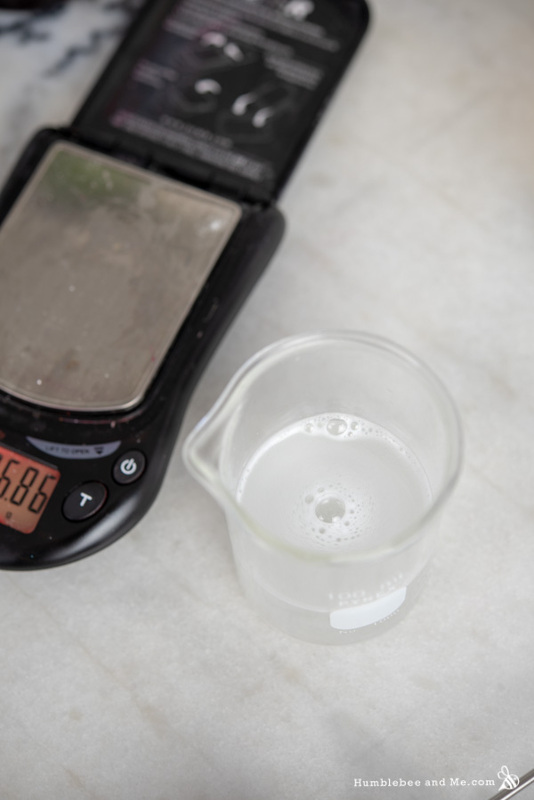 The vast majority of the ingredients in this recipe are mostly water, and the 2.5% that isn’t will readily incorporate and dissolve with a bit of mixing. You could even make this straight into your bottle, cap, and shake to combine. Easy peasy! 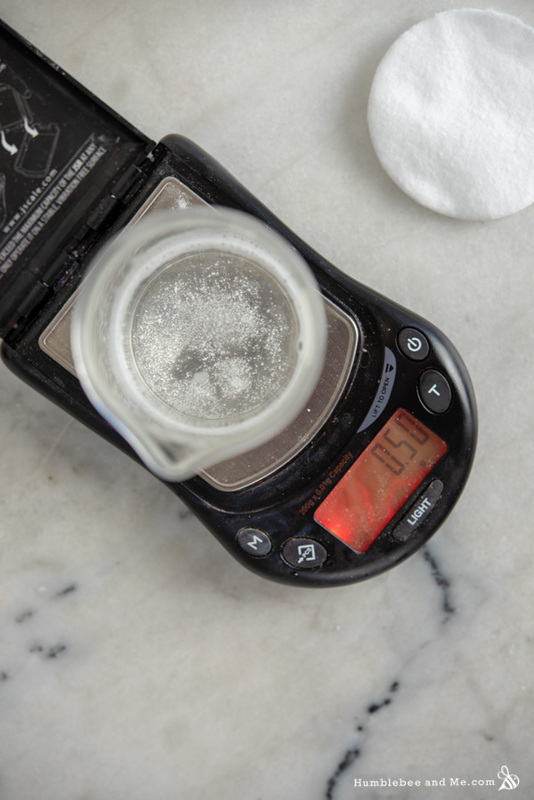 Weigh the all the ingredients into a small heat-resistant glass measuring cup. Stir to combine. Once the solution is uniform, transfer it to a 120ml/4oz squeeze bottle. You’re done! To use, dispense some toner onto a cotton pad or ball and swab the skin with it. 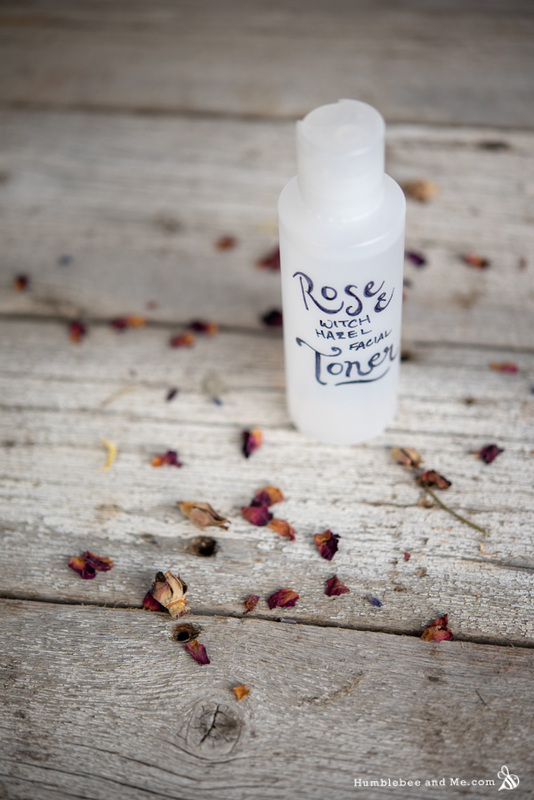 Because this toner contains water, you must include a broad-spectrum preservative to ward off microbial growth. This is non-optional. Even with a preservative this project is likely to eventually spoil as our kitchens are not sterile laboratories, so in the event you notice any change in colour, scent, or texture, chuck it out and make a fresh batch. If you have a concentrated aloe vera powder (100x or 200x, that sort of thing), I recommend making an aloe vera stock with it for recipes like this. For 100x that would be 1% 100x aloe vera powder, 0.5% liquid germall plus, and water to 100%. For 200x powder you’d need 0.5% 200x aloe vera powder, 0.5% liquid germall plus, and water to 100%. Ohhhh nice! 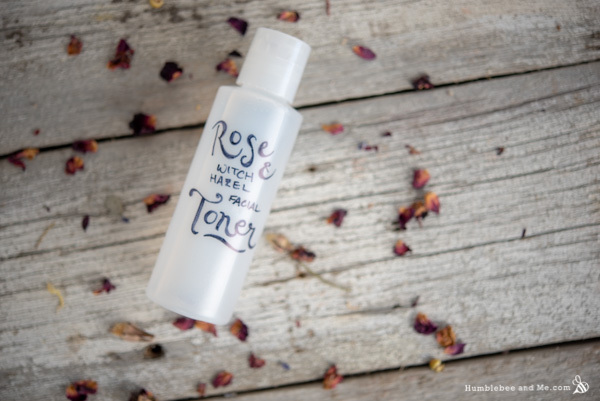 I just ran out of my usual facial toner (the recipe is actually going live in a few minutes!) so I think I’m going into the work room to create this! With a few tweaks. Of course. ‘Cause we can’t leave well enough alone! You will need a solubiliser like polysorbate 20. Just remember to mix the EOs and solubiliser well before adding it to the rest of the ingredients. Olivem 300 is also another good option. In my experience, it is less tacky. 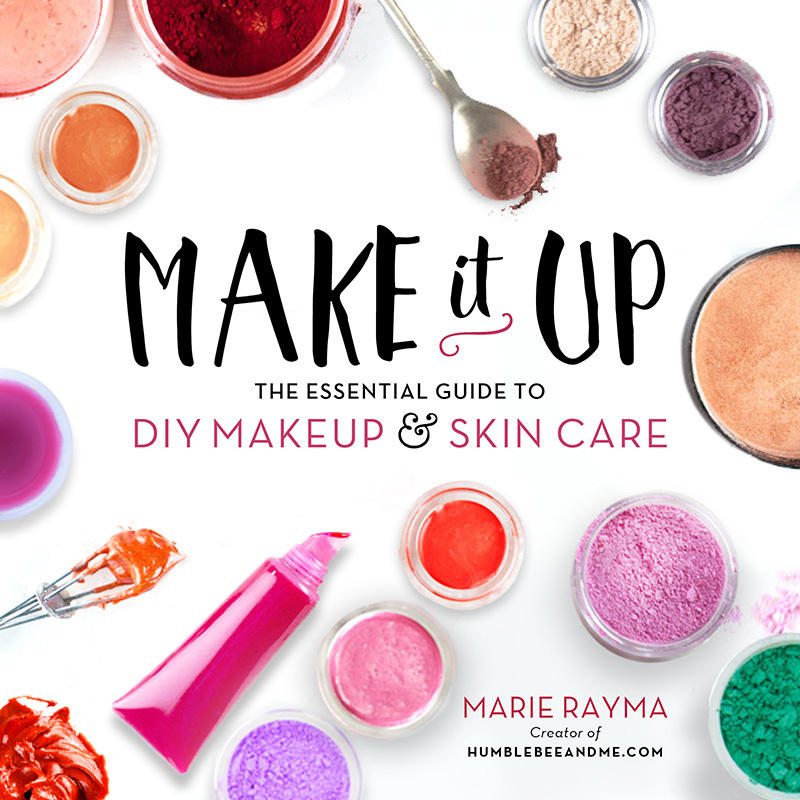 Please don’t—you’d also need to incorporate a solubilizer, and there’s a very good chance that will negatively impact the leave-on skin feel of the product. I have an FAQ on the general idea/process here, but for this formula I do not recommend it. I am almost out of my toner so I am going to try it. I think I am going to use alcohol free witch hazel now that the temperatures are dropping and leave the alcohol version for summer. I am glad I still got a fair amount of panthenol because it such a great ingredient. Woohoo, I hope you love it! FYI–Thayers makes a Rose scented witch hazel which is alcohol free! Bought it on Amazon. Made a similar toner–but like MsBarb–had to make a couple tweeks. I added 2% Niacinamide; and used Propanediol instead of Glycerin (no stickies!). Yay! That’s what inspired this product 😉 The products I’ve found are not just rose scented witch hazel, though. The full ingredients are “Purified Water, Certified Organic Witch Hazel Ext Blend (Hamamelis Virginiana Extract (Witch Hazel*), Aloe Barbadensis Leaf Juice (Filet of Aloe Vera*)), Glycerin, Phenoxyethanol, Rosa Centifolia (Rose) Flower Water, Fragrance (Natural Rose), Citric Acid, Citrus Grandis (Grapefruit) Seed Extract”. Enjoy your toner, it sounds lovely! Is it possible to infuse fresh herbs in this recipe without changing anything else? I’d like to use a tea in place of the water if that would work. Are you saying herbal infusions should not be added to lotions ? If I wanted to add hyaluronic acid to this? Could I, and how would I do that? I am thinking that it should be as simple as removing from the liquids and adding the HA to that. What percentage of a 1% solution would you use in this recipe? I noticed in other recipes like the rose silk hydrating sheet mask you use 20% HA solution. Would that be a good place to start with this one? I’ve been thinking about doing exactly the same thing and I’m actually testing something similar right now! 20% HA solution is a good amount as 0.2% HA has been found to be effective 🙂 Keep in mind this will make the end product more viscous & happy making! Have a look at mysticmoments.co.uk Janki, they stock preservatives. Hope that helps. How can I make this thicker/harder/firmer?